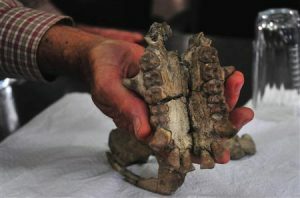 A team of researchers found a mutilated fossil, believed to be the remote cousin of Hominidae in volcanic ash on the slopes of Mt Napak, in Karamoja on July 18, 2011. 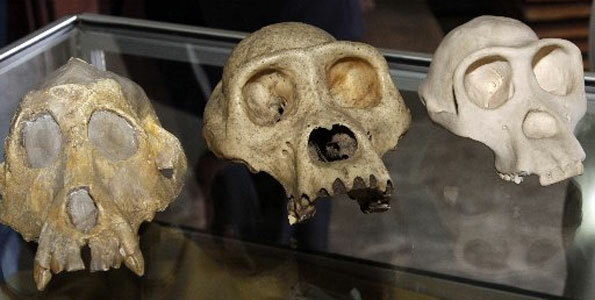 The skull is believed to be between 19 and 20 million years old — about the time volcanic activities erupted in the region. 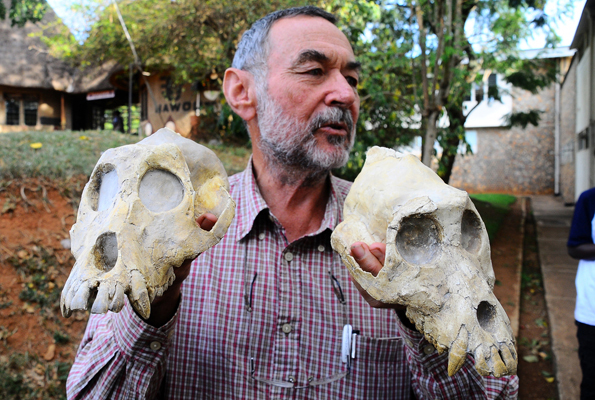 The abundant fossil plant and animal remains in the region show that the palaeoenvironment at that time (the Miocene Period) was forested. The skull is of similar dimensions to that of a large male chimpanzee, but the teeth are the size of those of a gorilla. The curator of palaeontology at the National Museum of Uganda, Ezra Musiime, who participated in the final stages of the reconstruction work on the skull bought it home on July 4, 2012. 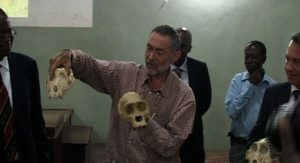 The Uganda National Museum together with the researchers presented the reconstructed skull to the general public on August 9, 2012, at the National Museum in Kampala. 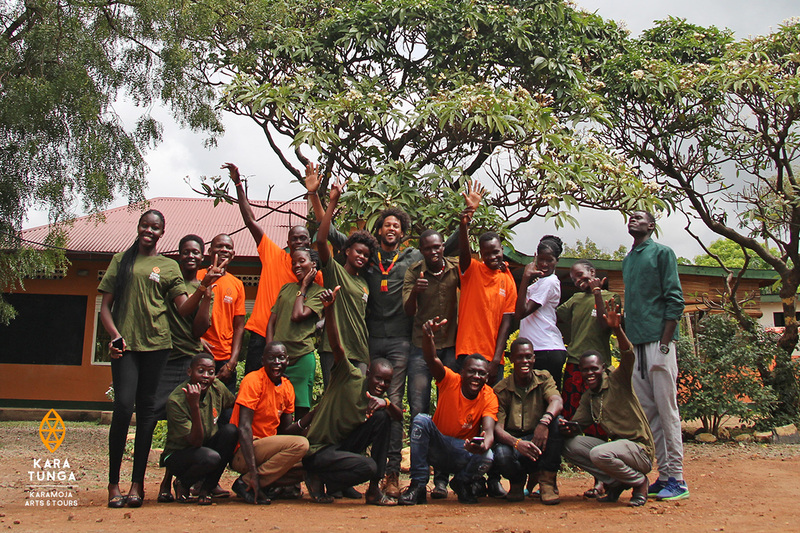 After many applications, we’re happy to welcome our new team of Karamoja Tour Guides in Moroto town. 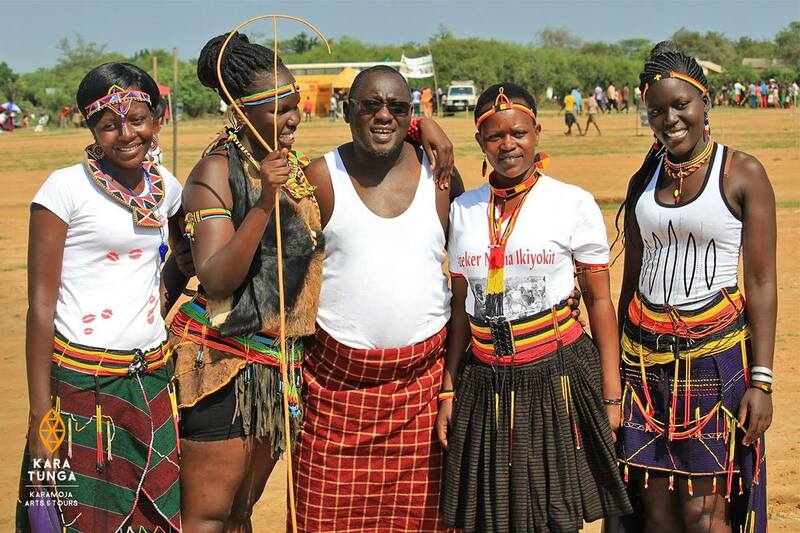 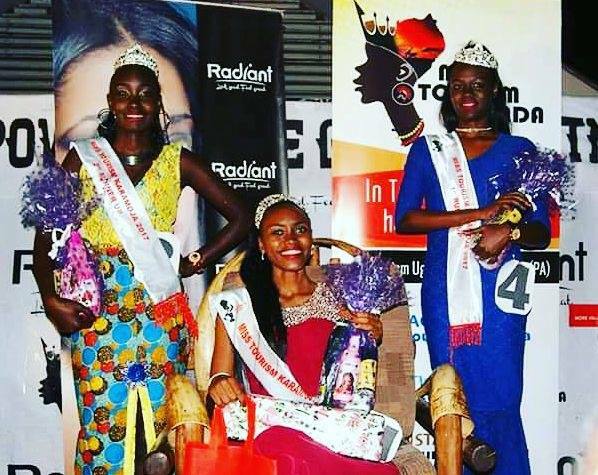 Karamoja tours rates for Local tourists – We believe that domestic tourism builds intercultural relations within a country and is a powerful tool for breaking the spell of negative publicity of the Karamoja region. 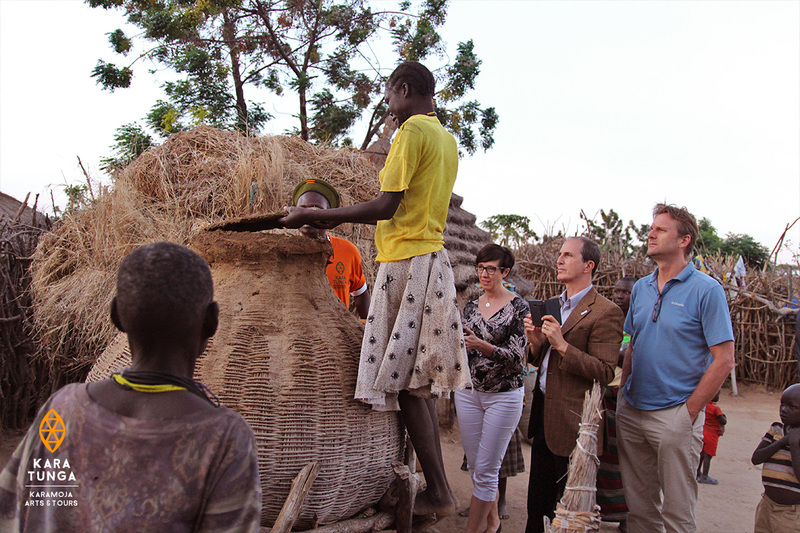 European Ambassadors on Cultural Tour in Karamoja – This week we had the honour to host eight European Union Ambassadors and give them a warm cultural experience in Karamoja.